An email distribution list is a compiled list of emails from leads that have opted in to an offer. Within the world of Affiliate Marketing, an email list is an important tool that can be used to keep in touch with potential and past customers. 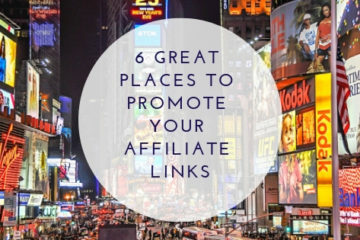 While an email list is not required for an Affiliate campaign to be successful, it is something that will definitely add value and help in growing your affiliate business. Let’s take a deeper look at what an email distribution list is and why you need one. 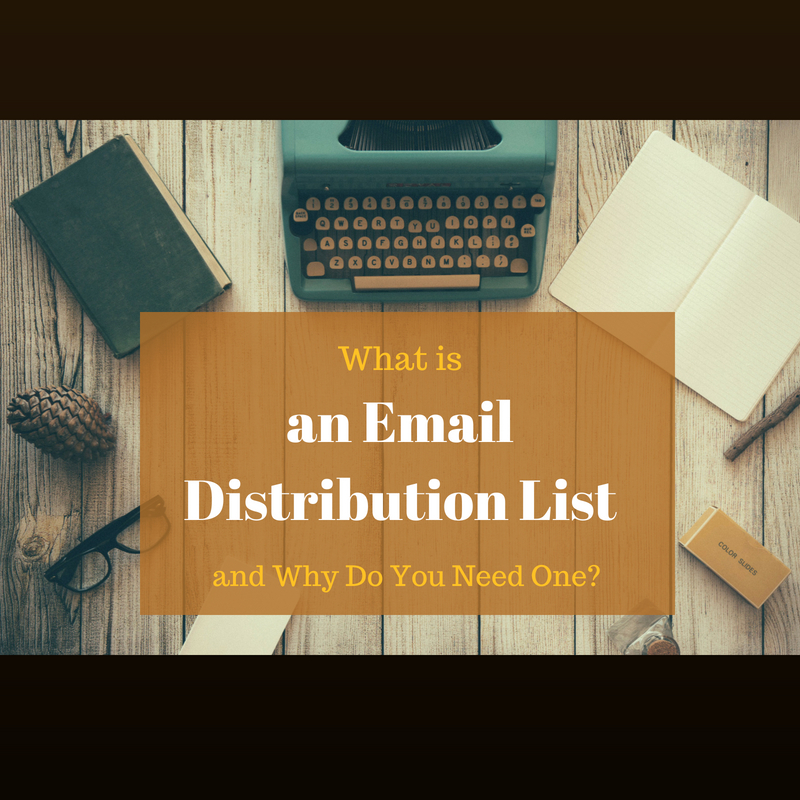 What is an Email Distribution List? As mentioned above, an email distribution list is just what it sounds like… a list of emails. But it’s more than just that. It is a list of potential customers and warm traffic. When I say “warm traffic,” I am referring to traffic that is more likely to convert. It consists of people who are actively searching for your product or for information regarding your product. In other words, you now have the ability to communicate with those leads without them having to return to your website. So how does a visitor to your website or landing page become a lead within your email list? This is accomplished through an “Opt-In Form”. Within a blog post or page, you can embed an opt-in form and offer something in return for the visitor’s email address. Below is an example of an Opt-In Form. In the above example, the visitor who submits their email address will receive a Free 5 Day Course on How to Make Money Online. Depending on the niche, you can offer a free e-book or webinar. After the initial email is collected and the free gift has been sent, the owner of the email list can then send periodic emails to the list about product launches or new blog posts or other value added content. The process can be automated through the use of an Autoresponder. Emails are created ahead of time and dripped out slowly to the list at predetermined times. So if you have 1000 email contacts in your list, the autoresponder automatically sends them the next email in the sequence (that you have created) based on when they signed up. You spend a few hours up front creating the sequence and then the autoresponder takes care of it from there, leaving you free to drink latte’s or chill by the pool. Set it and Forget it! I highly recommend getting an Autoresponder if you are thinking about starting Email Marketing. 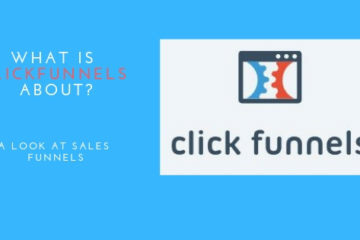 It makes life alot easier and literally automates your sales/campaigns. There are several really good Autoresponders that I’ve listed below. Each have their own price points so just choose one that is best for your budget. I DO NOT recommend going with a “free autoresponder” because they are truly limited and not worth it. Invest a little into a good autoresponder and before you know it, your sales will pay off as a result. Get Response <—- My Personal Preference!! In order to continue contact with a potential customer, you need a way to reach out to them. An Email List keeps you in contact with your visitors FOREVER and helps to grow your business. If a visitor comes to your website, looks around and then leaves, you may never have the chance to convert them again. But if a visitor comes to your website and joins your email list, you have the ability to contact them multiple times in the future and have a much better chance of converting them and getting the sale. Email marketing is huge and a great way to retain customers/visitors when they would otherwise just leave your site. To learn more about Email Marketing and how it can help grow your business, check out the Email Marketing Getting Started Guide at Wealthy Affiliate University.